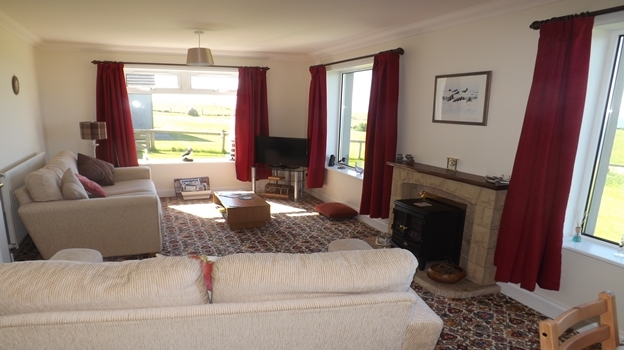 Peace and comfort, with extensive, panoramic views across Scapa Flow. Who knows what you will see? 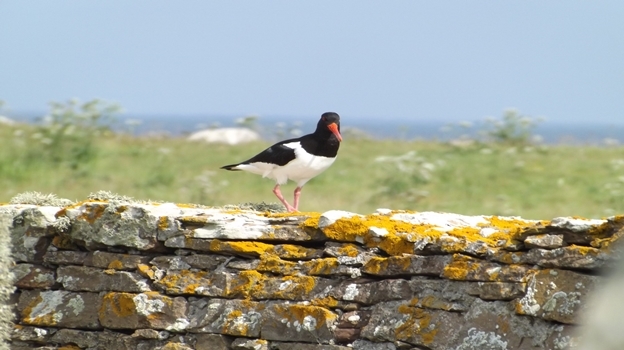 Oystercatchers in the garden or whales in the Flow. 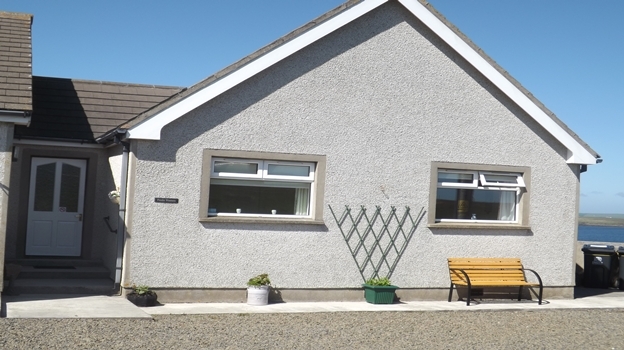 Peedie Waaness is a comfortable, self-contained bungalow, which sleeps 4, and is located next to the owners property of Waaness. 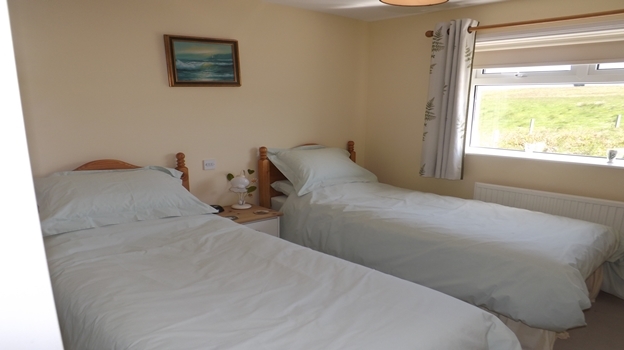 The accomodation is situated at the end of a private drive, with parking for 2 cars. 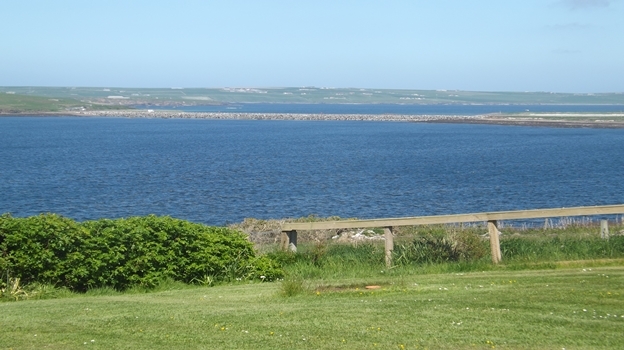 Orkney is situated just 8 miles off the North Scottish coastline. It is a cluster of 70 islands where the largest island is called the Mainland and at its heart is the city of Kirkwall with its famous St Magnus Cathedral. 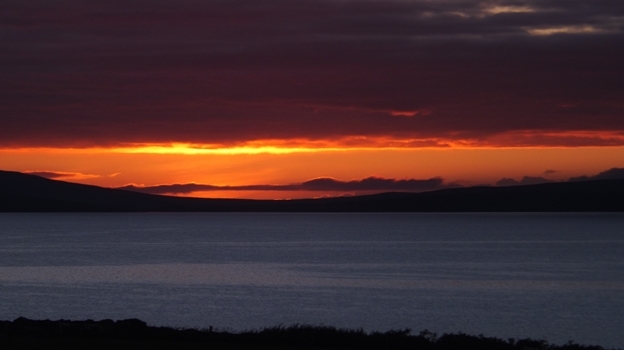 Waaness is located on the island of Burray which is accessed by a road network from the Mainland and the 'Churchill' barriers, built during the second world war for the defence of Scapa Flow and the Royal Navy's wartime fleet at that time. 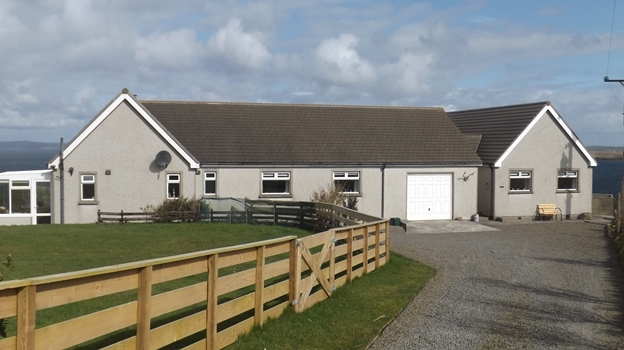 Peedie Waaness is just over 1 mile from the village, which has a shop, a pub/restaurant/Hotel, and further out of the village there is the Orkney Fossil and Heritage Centre and Cafe. There is a bus service which runs from St Margaret's Hope through Burray to Kirkwall and on to Stromness. If you are interested in archeology as well as the famous neolithic settlement of Skara Brae recent finds are centered on the 'Ness of Brodgar' with active digs during summer months which can be viewed by visitors to the Mainland. 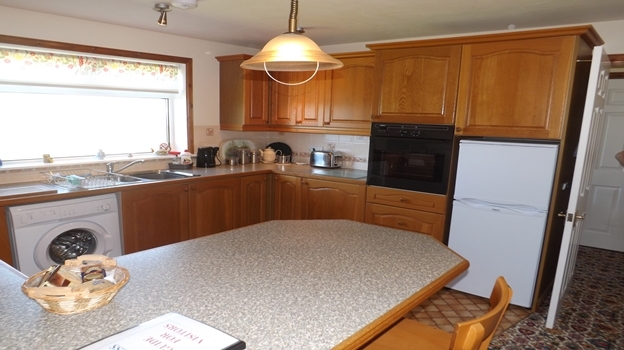 Two bedrooms 1 double and 1 twin. 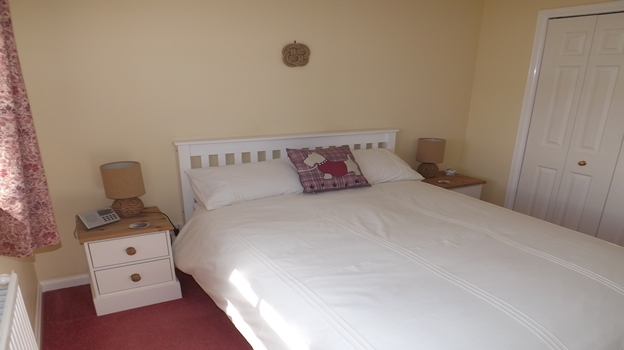 Both rooms have fitted wardrobes, clock radios, hair dryers, linen and towels. Sitting/dining room has TV, CD, DVD player and free Wifi. CD's, DVD,s and books are available for the use of visitors. 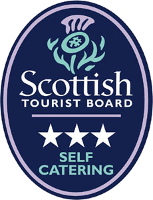 Tourist information leaflets and maps of the islands are also available. The dining table is situated in front of one of the large windows, so the view cannot be missed. Bathroom has a shower cubicle and usual facilites. Complimentary toiletries. Large airing cupboard, ironing board and iron. 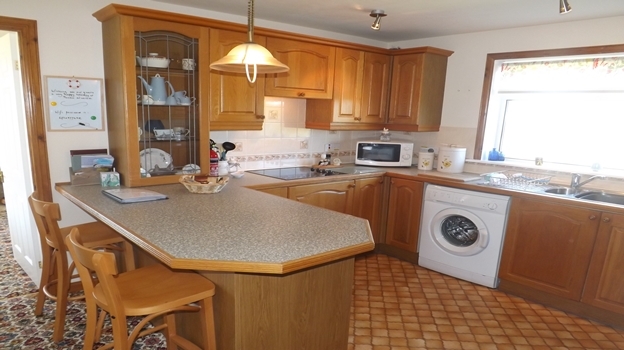 The kitchen is fully fitted with breakfast bar, and view across to No3 Churchill barrier. Outside there is a path around the property and seating. The garden is lawned with some shrubs but is steep in places and not suitable for young children. 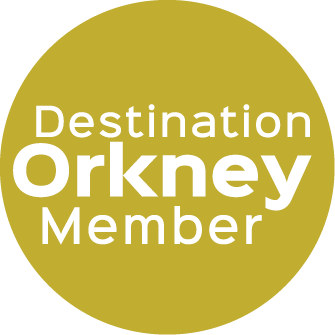 A free 'Welcome Pack' including some ‘Orkney goodies’ will await your arrival along with a very warm welcome.